There are currently 116,750 users on this website. 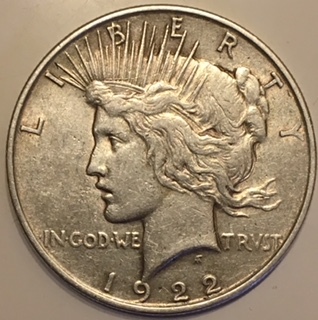 1922 P Line In Tiara #2 On VAMworlds Top 50 Peace Dollar Found! 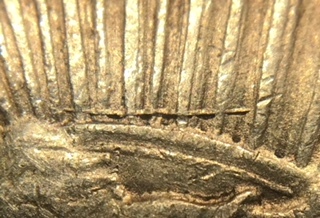 I was going through some 1922 P Peace dollars and found this beauty with the Line through the Tiara! Nice catch! 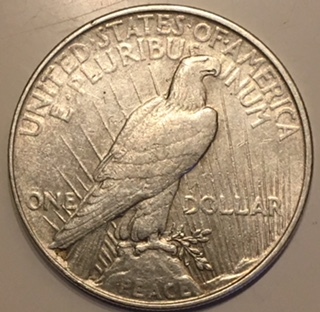 It's always fun to cherry pick a list Morgan or Peace dollar! Thank you and yes it is!